Malayalam actress Shakeela's biopic is making news of late. While what factual information the biopic carries is to be seen, Shakeela is now making news for her love life. 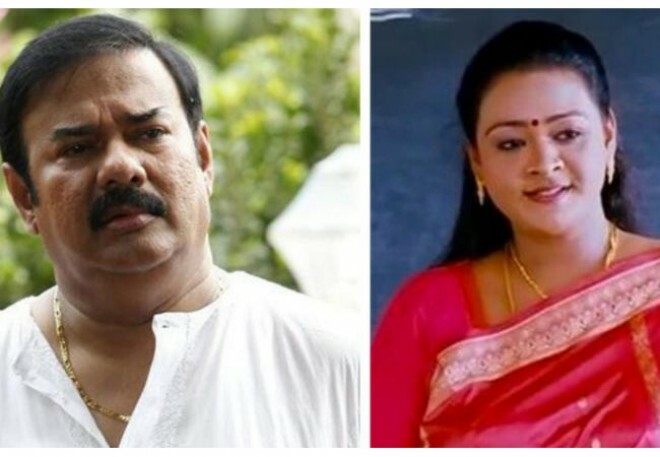 The actress love letters to Malayalam producer Maniyanpilla Raju has stoked controversy after Shakeela opened up her love towards him. However, Maniyanpilla Raju had denied getting any love letter from Shakeela stating that he only helped her for her mother's surgery bu paying her remuneration in advance. "Yes, I had given money when Shakeela's mother was admitted to a hospital. But I was not aware of the fact that she loved me. She used to come to the shooting spot in her own vehicle, and after completing the filming, she used to go in the same vehicle. To be very clear about this affair, I have not received any love letters or kind of romantic requests from the actress," said Maniyanpilla Raju. Coming back to Shakeela's biopic, Bollywood actress Richa Chadda is playing the namesake character. The makers, of late, unveiled calender which showed Richa in 12 different avatars with each poster carrying the Shakeela's movie names.